Dropbox has been a mainstay in the cloud storage market for a while now, having slowly rolled out additional features through updates. It is introducing another such feature that will likely be of use to those who like to work on shared/synced documents in the cloud. Users who simply use Dropbox for basic backups and storage applications might not find the new update all that useful, but it does offer a handy upgrade and a generally better syncing experience. While viewing a file in the browser, files synced to the computer you’re currently using will now open up in native desktop apps. Once you begin editing the file all changes are then synced via Dropbox. Previously, files would need to be downloaded in order to be edited in a full-featured desktop app, causing the syncing process to become tedious. For example, if you are sent a link to a Microsoft Word doc that is synced in one of your shared folders, you can both view it in the browser or click the new “Open” button to edit it on your local Word app, all while sending the changes back to the original file. Dropbox says the new feature is part of the latest version of its desktop app and will automatically begin appearing for users over the next few weeks. 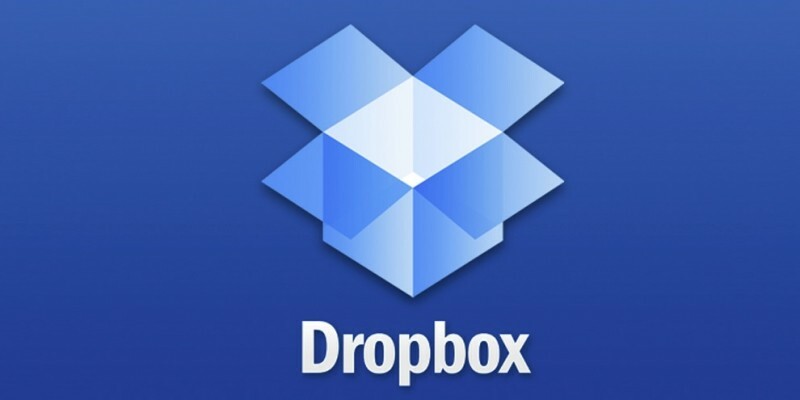 The latest version of Dropbox can be downloaded on the bottom of this page.